Thank you. I love your reports and news! Thanks so much for letting us know! 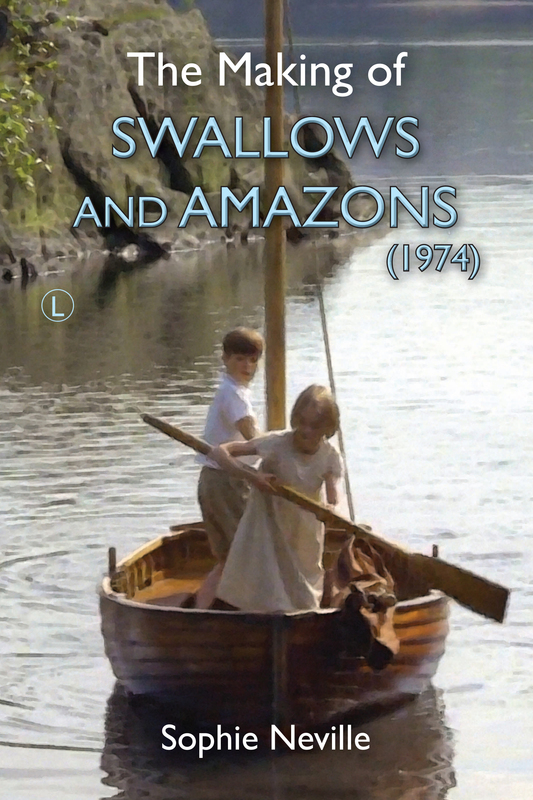 Are you able to come to the next talk on the making of ‘Swallows and Amazons’ in Keswick on Sat 28th July? I wish we could. We visited Coniston Water in 2006 and stayed at Holly Howe. It was wonderful! But it’s a long way from California. Maybe another year. We were able to stay at Bank Ground Farm in May and had beautiful weather. I’ve been putting some photos on Twitter.